1. Mix all the ingredients in a bowl in the order in which they are written, seasoning to taste as needed. Serve with a loaf of fresh crusty bread to dip in the olive oil and tomato juice at the bottom of the bowl. 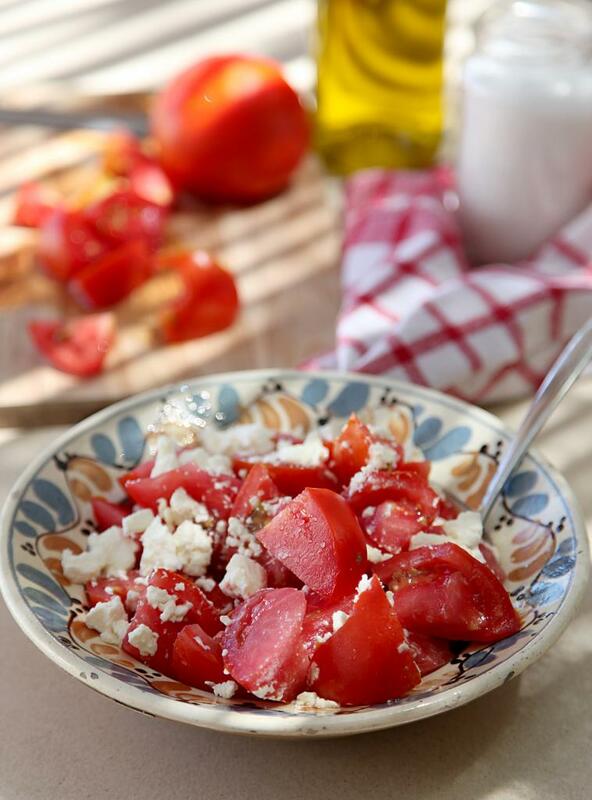 Recipe and image courtesy of Cooking with Loula by Alexandra Stratou (Artisan, £20). Copyright © 2016.